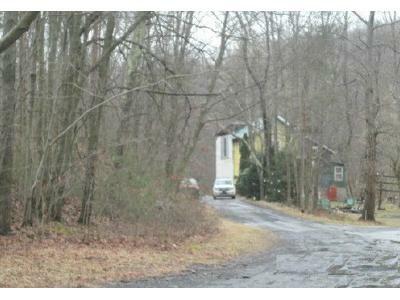 Buy foreclosure homes for sale in Danville, PA, right now on Foreclosure.com for up to 75% off market value. 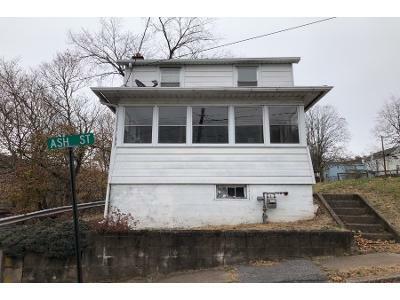 We currently have 3 of the hottest foreclosure deals in Danville, PA, of all prices, sizes and types, including bank-owned, government (Fannie Mae, Freddie Mac, HUD, etc.) and many others. 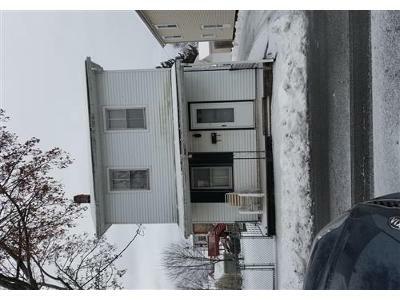 Learn how to buy foreclosed homes in Danville, PA, with no money down and gain exclusive access to hidden distressed real estate listings in Danville, PA, 10 to 180 days before they hit the mass market. Be first with Foreclosure.com — find free foreclosure listings in Danville, PA, before anyone else. Danville is part of the Bloomsburg–Berwick Micropolitan Statistical Area. As Europeans explored the coastal regions reachable from ships at the dawn of the 17th Century, the whole valley of the Susquehanna from South-central New York state to the upper Chesapeake Bay was owned by the fierce Iroquois-like Susquehannock people, like the Erie people, an Iroquoian speaking tribe with a similar related culture. As the European wars of religion lulled before the cataclysm of the Thirty Years' War, ca. 1600 AD the protestant Dutch traders first entered the Delaware Valley and began regularly trading firearms for furs, especially highly valued Beaver Pelts with the inland Susquehannock people in the vicinity of greater Philadelphia. Although the Susquehannocks lived well inland their hunting range owned the rich Beaver territory of the entire Susquehanna River drainage basin, since the Susquehannock's range also included hunting the Schuylkill and Lehigh Rivers and their tributaries (which they historically disputed by occasional mutual raiding with the Algonquian Delaware people dwelling along the Atlantic coastal strip extending west from Delaware and southern New Jersey into the Poconos), the Susquehanna had a wealth of coveted Beaver pelts, and so became formidably well armed. About the time New Sweden (1638) was founded, the Iroquois Confederacy began a series of escalating wars setting Indian versus Indian called the Beaver Wars—that ultimately would open up the frontier to white settlers—deadly long running territorial wars between Amerindian peoples for fur hunting and trapping territories. Forearmed by their traders knowledge, the Swedes settled both sides of the Delaware, and almost immediately became allies with the Susquehannock, who already well armed, would soon after have a confederacy well armed enough to win a war declared by the colonial Province of Maryland, subjugate several Delaware tribes and would inflict several stinging defeats on Iroquois forces. There are currently 3 red-hot tax lien listings in Danville, PA.